2349 Huntington Ridge Rd, Homewood, AL.| MLS# 844878 | Richard Jacks UABLIVING.com 205-910-2297 | Birmingham AL Real Estate | Contact us to request more information about our Homes for Sale in the Birmingham AL area. Experience the sunset over Red Mountain in the Sunroom, from the back patio, Pergola, or the luxurious master math tub. 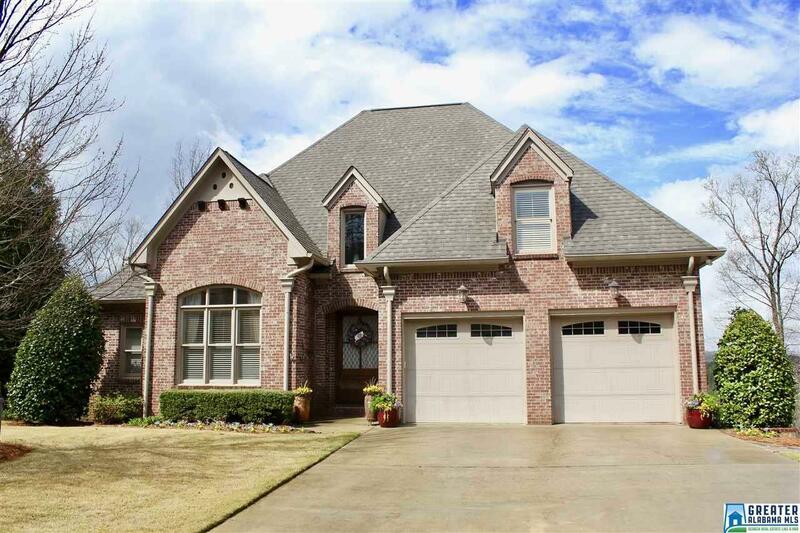 Beautiful hardwoods throughout the main floor, beautiful kitchen for entertaining. The basement has a full suite with kitchenette, bedroom, bathroom, and media room. If you are looking for an in-law suite, it would be perfect. The large gatherings might spill over to the patio with fire pit, built in grill coy pond, pergola, and covered porch. This home is wonderfully maintained and the perfect place for you! Schedule your showing today!